Did you know that UWM closes 1 out of every 3 purchase loans generated by mortgage brokers? That amounts to 1 out of every 20 purchase loans nationwide. And no wonder. One look at the tools we give you to serve your clients and grow your business, and it's easy to see why we're the #1 wholesale lender in the nation. 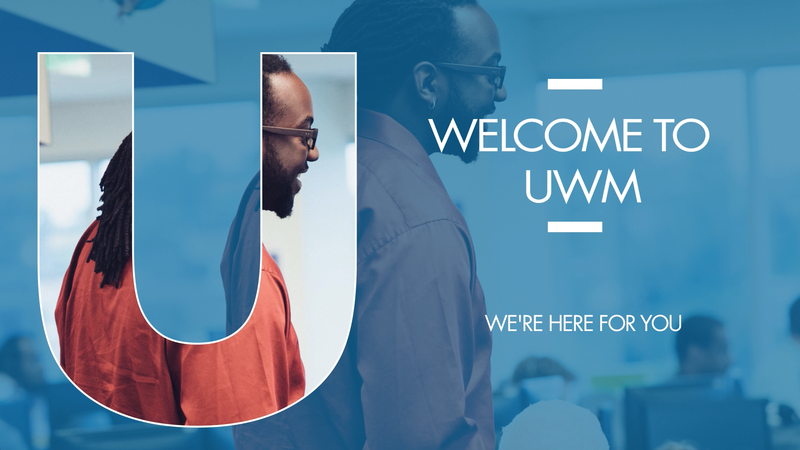 Partnering with UWM means you have access to industry-leading products, tools and technology — even additional ways to save on your loans.